The Petite Peri Straight Leg jean, made with our signature pull-on waistband will keep you smooth and comfortable all day! Made in our Butter Denim in our "Lark" wash with classic 5 pocket styling, this straight leg jean is flattering on all body types. Petite Peri Straight is rated 3.0 out of 5 by 2. Rated 1 out of 5 by Denise from These are not the same Jag jeans of the past. The material these pants are made of is so manufactured that it does not resemble denim anymore. I have purchased these in the past and they were sturdy and long lasting. I have had these new "jeans" on for only one hour and they are already falling down from stretching out. 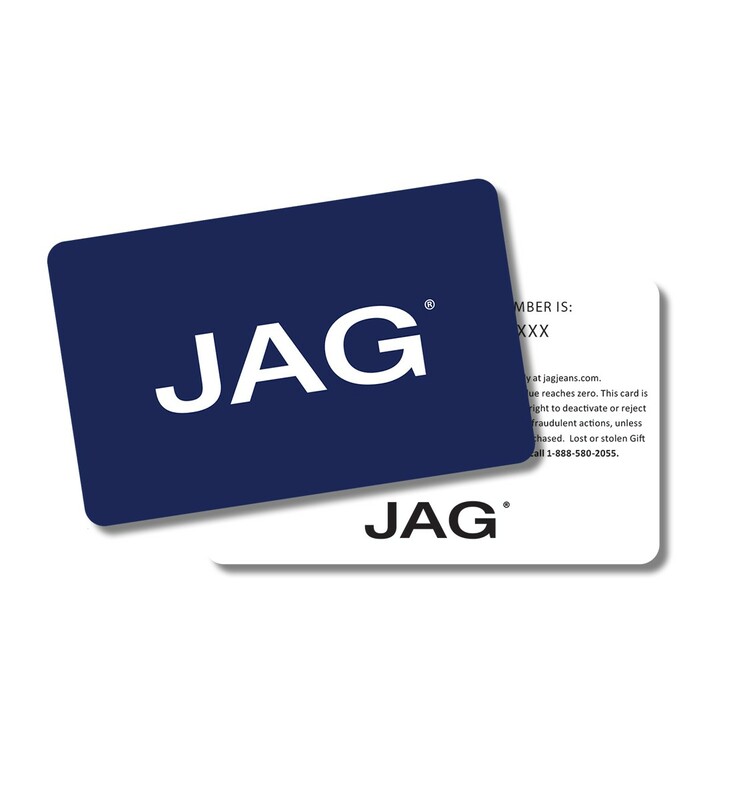 I am extremely disappointed and will not be ordering Jag jeans anymore. Far too expensive for such a poor product. Rated 5 out of 5 by Suzie42 from Petite Peri Straight leg jeans I have been buying this Peri jean for several years now. I wear a smaller size in this jean than usual. (i e 6 not 8). However the skinny jean requires an 8. I love this Peri jean and have several pairs. They don't hurt around the waist and they flatten the tummy. I recommend them to my friends. .